Get ready for Discipleship 2018! | Victory - Honor God. Make Disciples. Get ready for Discipleship 2018! Thousands of leaders are coming together on March 10 at the Mall of Asia Arena for Discipleship 2018, Victory’s annual discipleship conference! Now on its sixth year, this leadership conference in the Philippines will pick up from the “Engage” theme of last year’s conference. 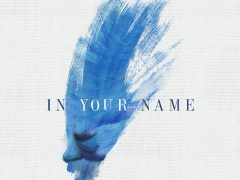 This 2018, we will return to the Arena for our program, which starts at 6:00 p.m.; gates will open at 4:00 p.m. Expect to hear encouraging messages, listen to testimonies of lives changed by the gospel, and be inspired to receive new impartation and commissioning as we honor God and make disciples together! Victory has held five annual discipleship conferences since our first in 2013. Last year, our discipleship conference equipped and empowered our Victory group leaders to engage culture and community to preach the gospel. When: March 10, 2018, 6:00 p.m. Registration. Leaders may register with the Discipleship administrator at any Metro Manila location for PHP 300 per leader/intern. Upon registration, you will be told when to claim your Discipleship 2018 ID. Social Media. For Discipleship 2018 updates, follow Victory on Facebook, Twitter, and Instagram. The official conference hashtag is #Discipleship2018. What time does Discipleship 2018 start? Gates will open at 4:00 p.m. Our program will start at 6:00 p.m. We recommend you have a meal before you proceed to the conference. I lost my ID/ticket. What do I do? Unfortunately, the Mall of Asia Arena does not reissue tickets, so please do not lose your ID and the Mall of Asia Arena ticket that comes with it. These cannot be replaced. The Mall of Asia also implements a strict “No Re-Entry” policy. How do I get to the Mall of Asia Arena? The Mall of Asia Arena is located at the Mall of Asia Complex in Pasay, City. For complete directions, please click here. A few of our locations in Metro Manila will be sending delegates by bus; please inquire with your local church if you can ride with them. Parking is available at the open-air parking beside the Mall of Asia Arena, the Annex parking building beside the Arena, and the multi-level covered parking facility located at the Mall of Asia proper. We recommend you park at the South Parking of the SM Mall of Asia. This is the parking area inside the mall, facing the SMX open parking area. To get there, take J. W. Diokno Boulevard, then turn right onto Marina Way. The South parking entrance will be on your right. The Mall of Asia Arena has no space for a Kids facility. So unless your child is a Victory group leader or intern, we strongly recommend you do not bring your children to the conference. I’m not a Victory group leader. Can I attend Discipleship 2018? 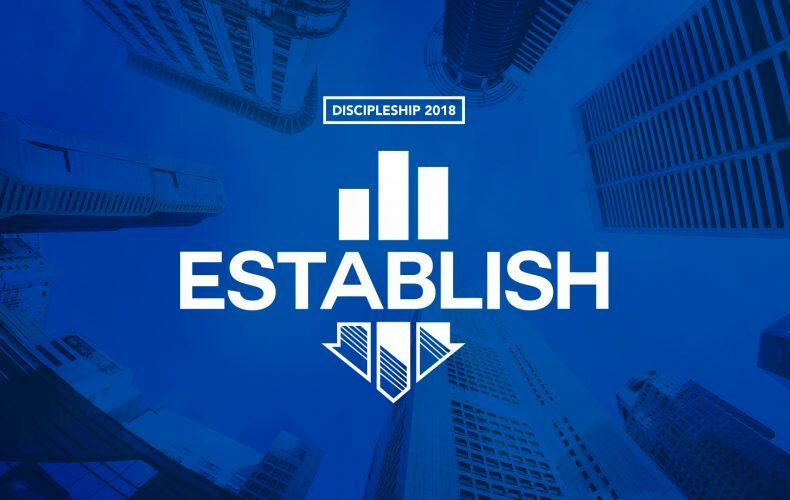 Discipleship 2018 is exclusively for Victory group leaders and leader-identified interns. If you are a member of a Victory group, please ask your Victory group leader if he or she has identified you for internship, which would qualify you for entry to the conference. Tickets and IDs will not be sold at the venue on the day itself. Slippers, shorts, and sleeveless tops are not allowed inside the Mall of Asia Arena. Where do I enter or line up? The only open entrance to the Mall of Asia Arena is the Coral entrance. The lines for entry will run alongside Pacific Drive (the covered walkways directly beside the open-air parking facility). Can I bring food into the Arena? Food and beverage brought from outside the Mall of Asia Arena will not be allowed into the facility. The Mall of Asia Arena has several quality food concessionaires to give you time to dine and mingle. What can I bring into the Arena? Bring a Bible, a notebook and pen for notes, and a fully charged mobile phone or non-DSLR camera so you can take pictures or video to remember the conference by. Please do not bring the following: sharp objects, firearms, illegal substances, and large banners. Can I step out of the Arena during the conference? The Mall of Asia Arena has a strict “No Re-entry” policy. I am pregnant or a person with disability. Is there a special section for me? Please inform your Discipleship Administrator immediately, if you are or someone with you is pregnant or a person with disability (PWD). We look forward to what God will do in and through us this year. As we come together for Discipleship 2018, let us prepare for the conference and be excited to continue to honor God and make disciples!